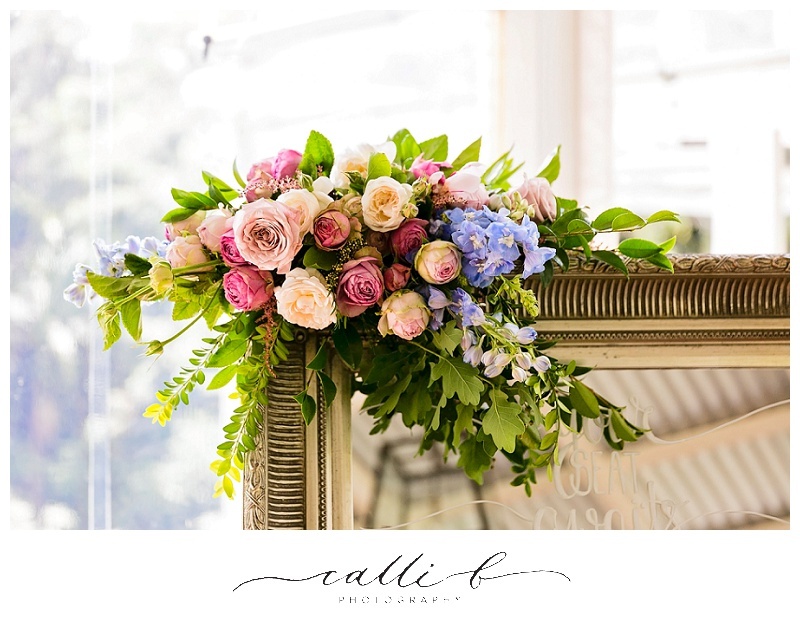 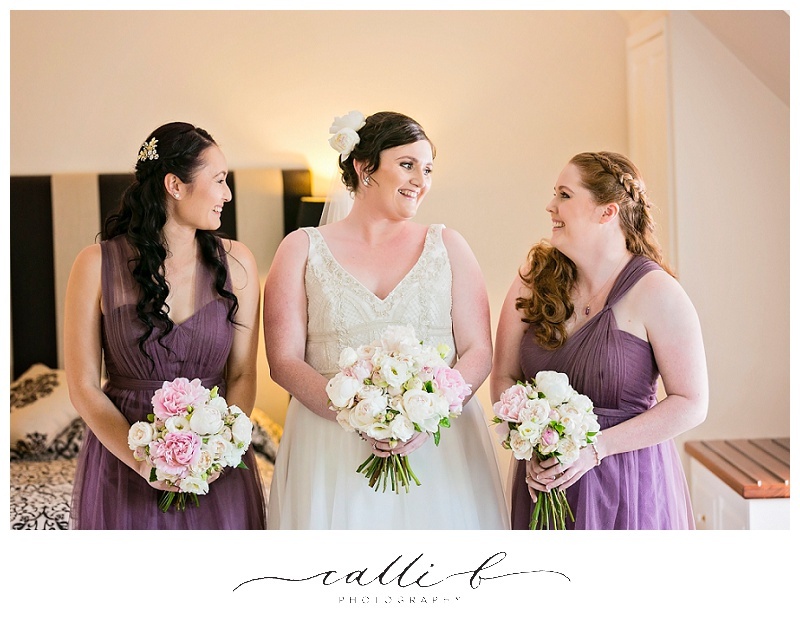 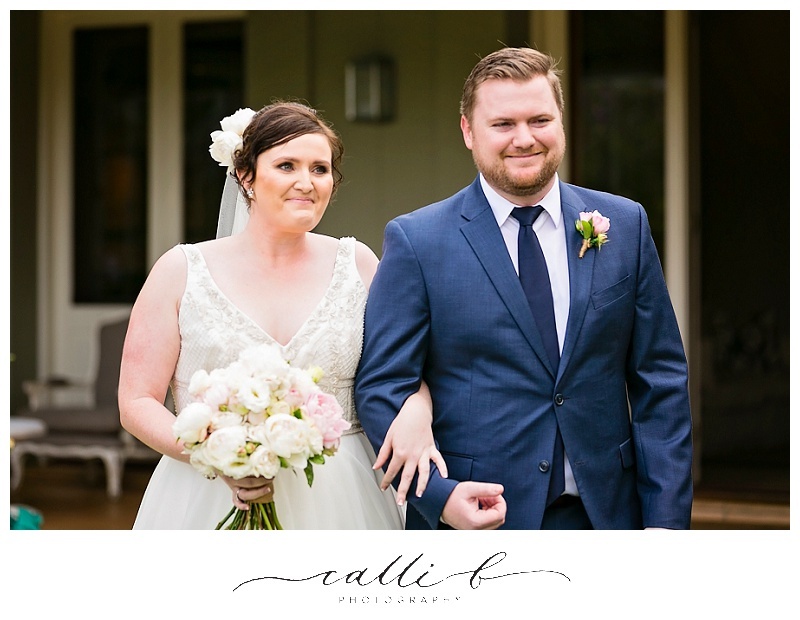 It was such a delight creating beautiful blooms for these two lovely souls. 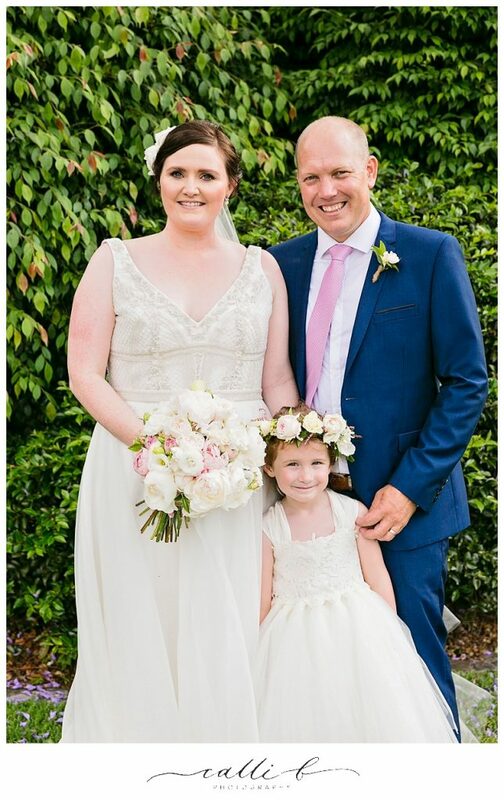 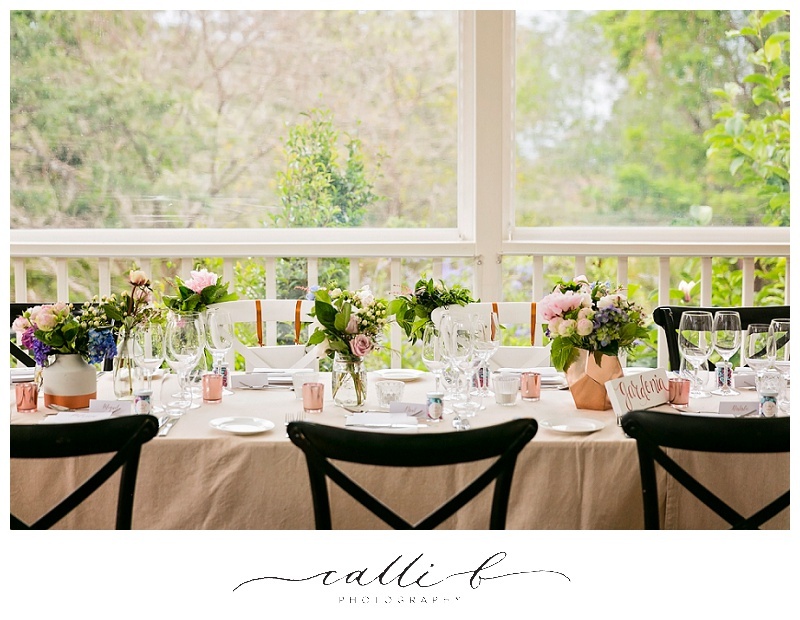 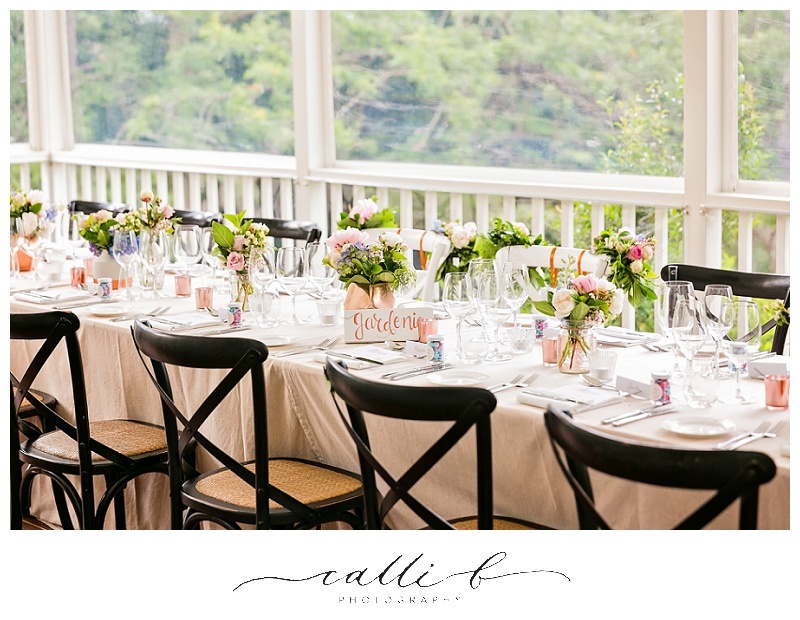 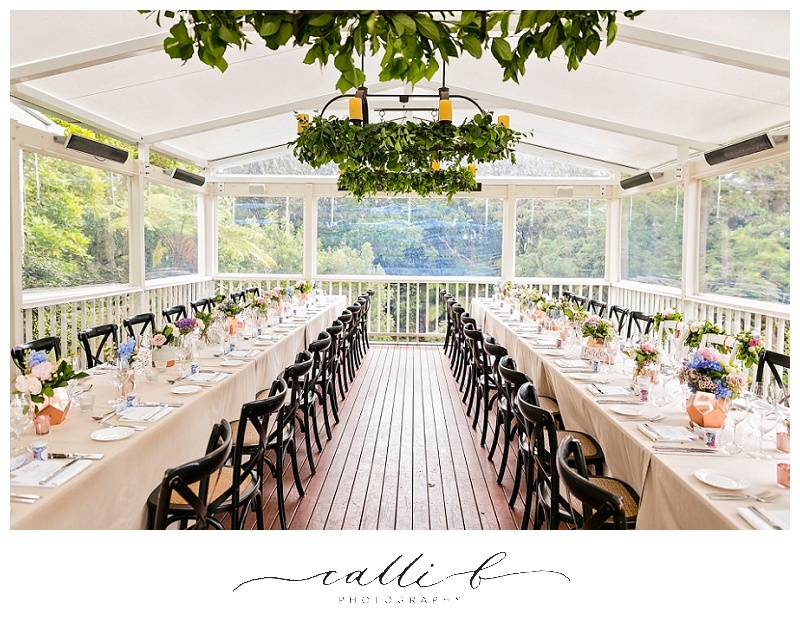 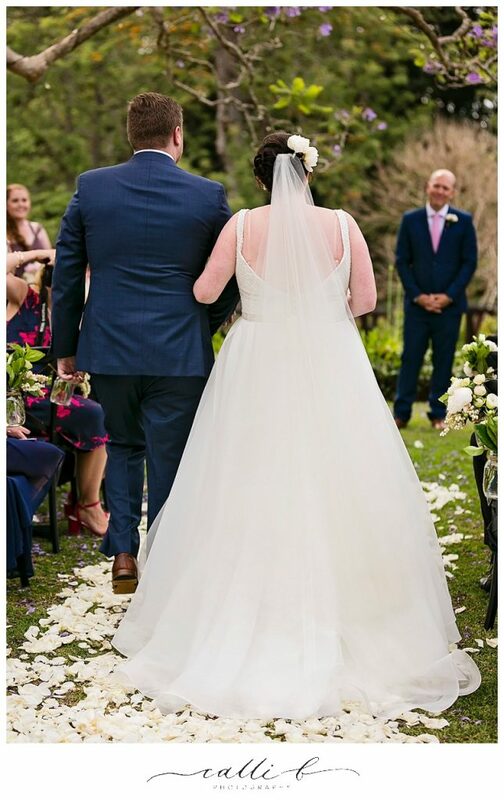 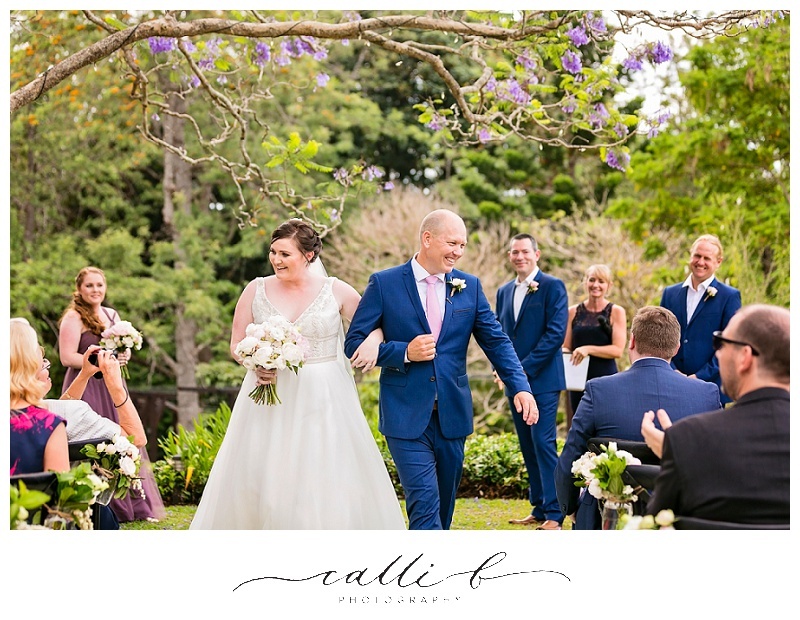 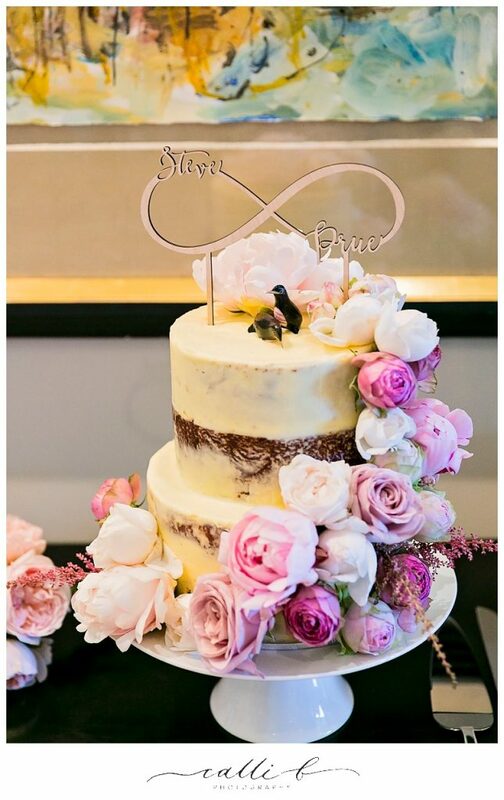 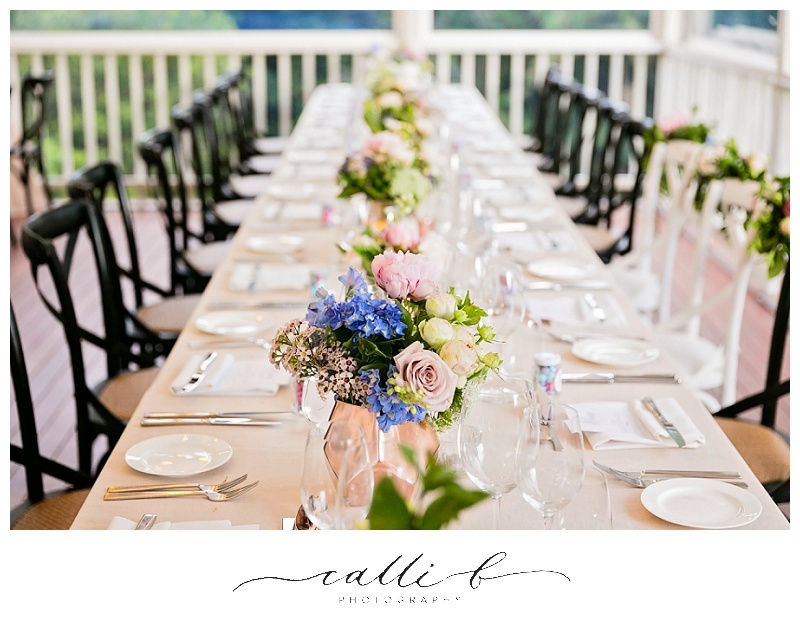 Pru and Steve chose Spicers Clovelly Estate to celebrate their beautiful day, and it was such and incredibly beautiful affair! 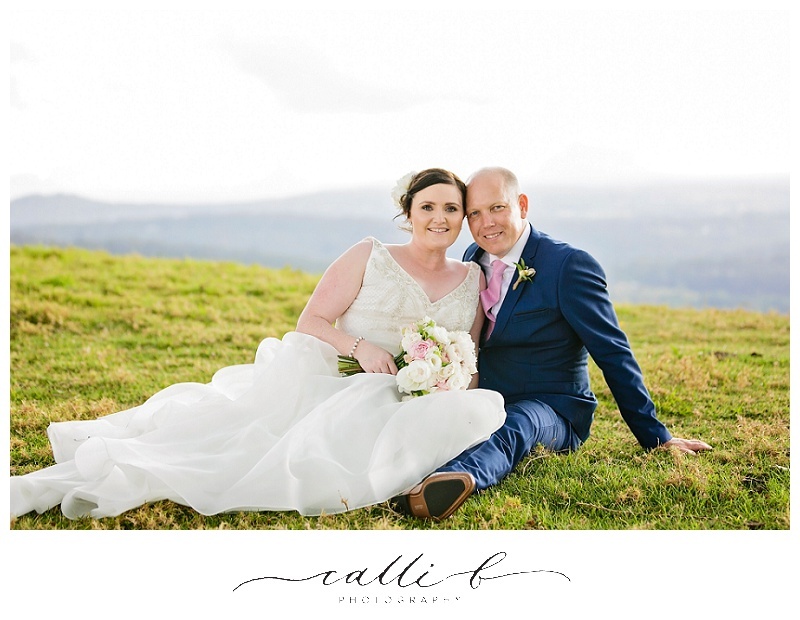 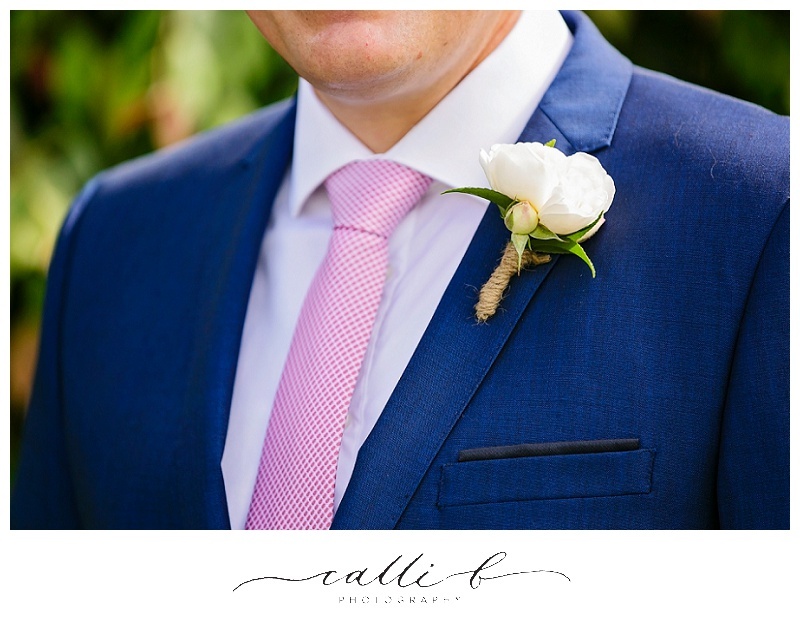 Planning a relaxed yet sophisticated wedding day was high on the agenda for our bride and groom, with a focus on family, friends and plenty of pretty details, it was all about love and laughter and sharing the memories of their special day. 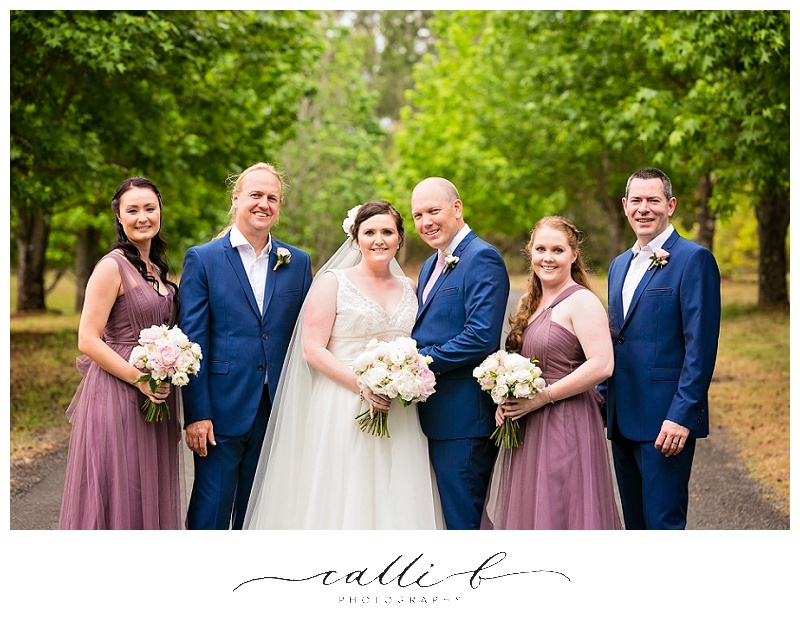 We took inspiration from the delicious Jacaranda Tree on show and in beautiful bloom in time for our November nuptials, and the hints of mauve, lavender and blue were introduced through reception to add a little depth of colour to the day! 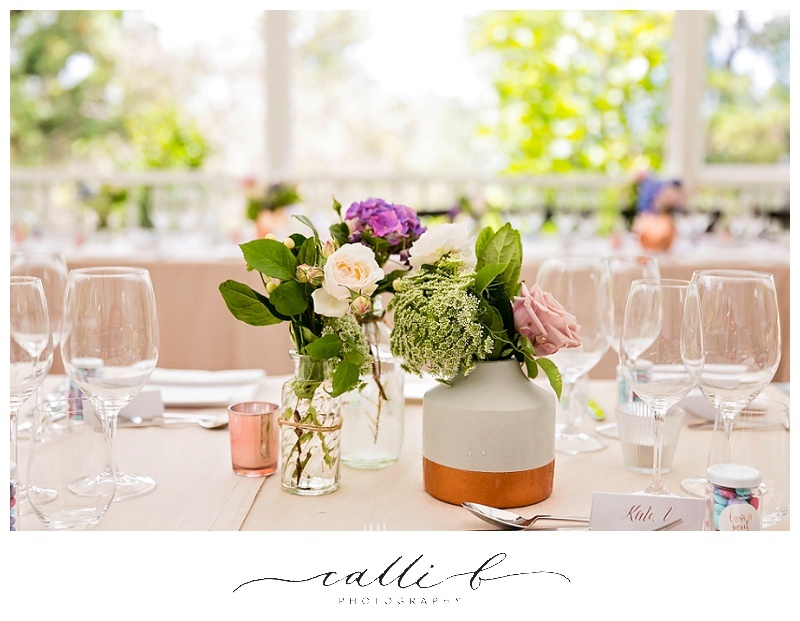 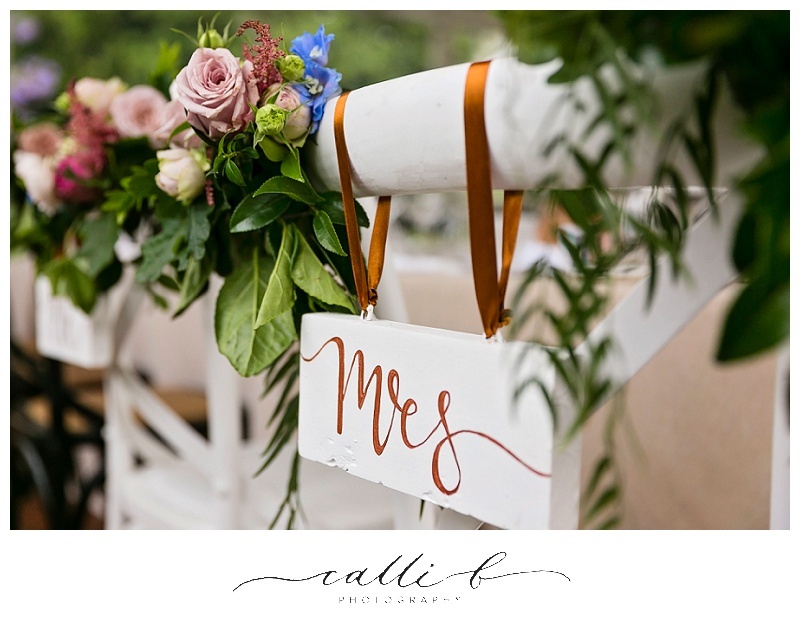 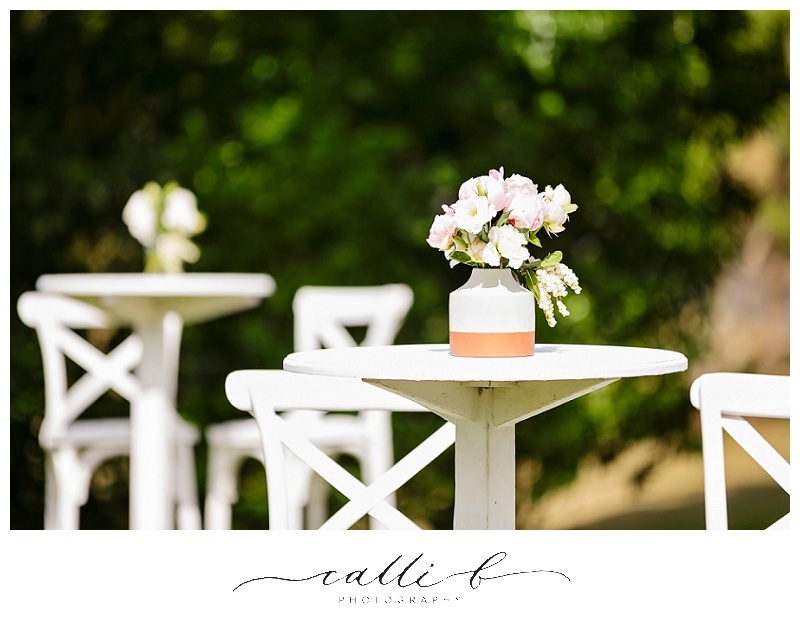 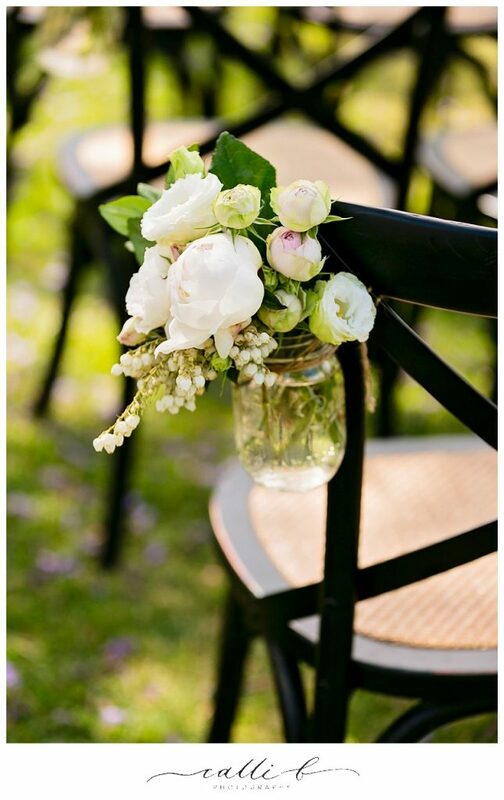 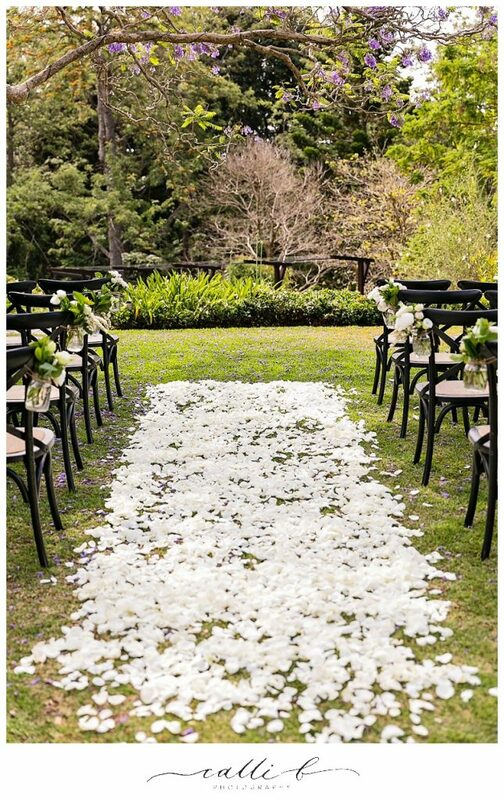 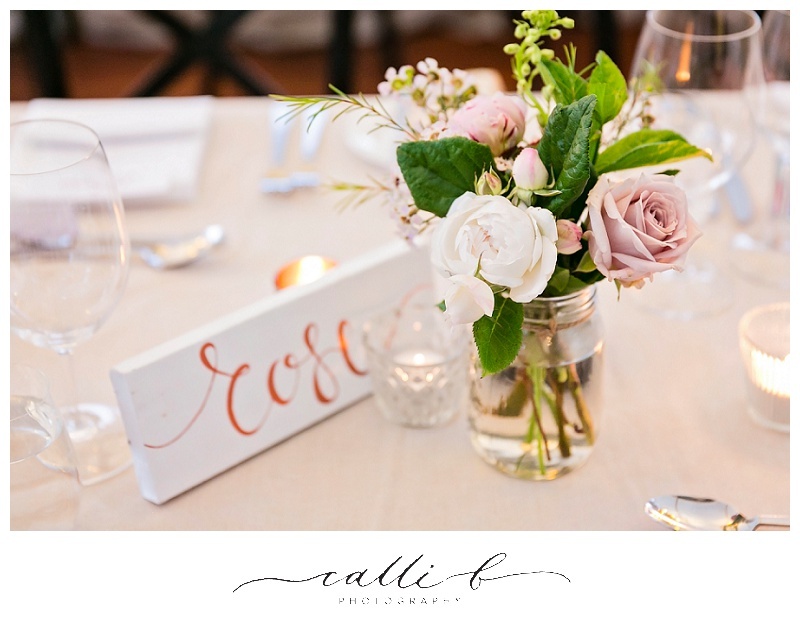 Pru and Steve chose to keep the colour palette for the ceremony styling in more softer neutral tones, and the sweet chair jars and pretty rose petal path created a pretty floral feature for the formal part of the day. 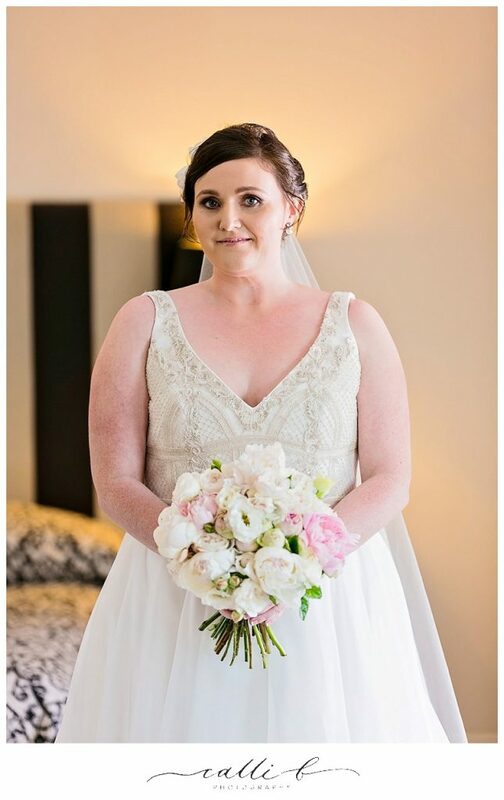 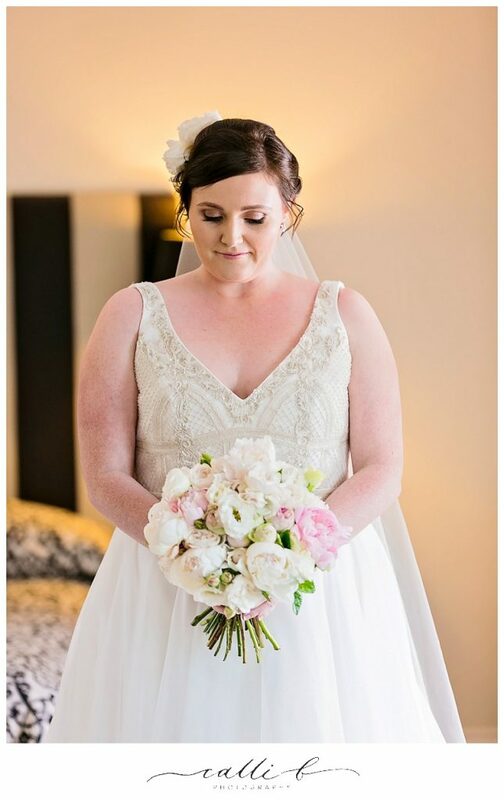 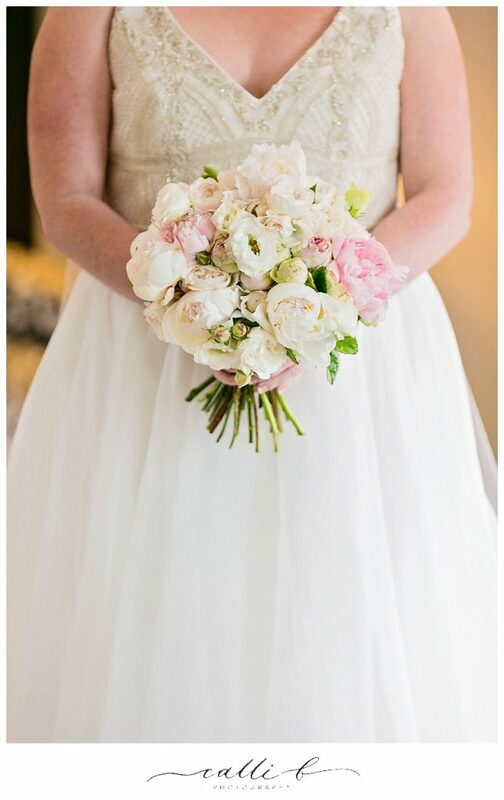 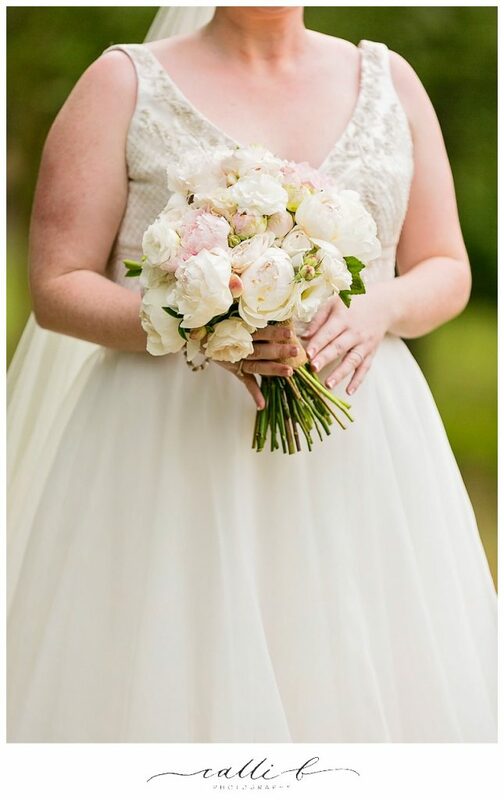 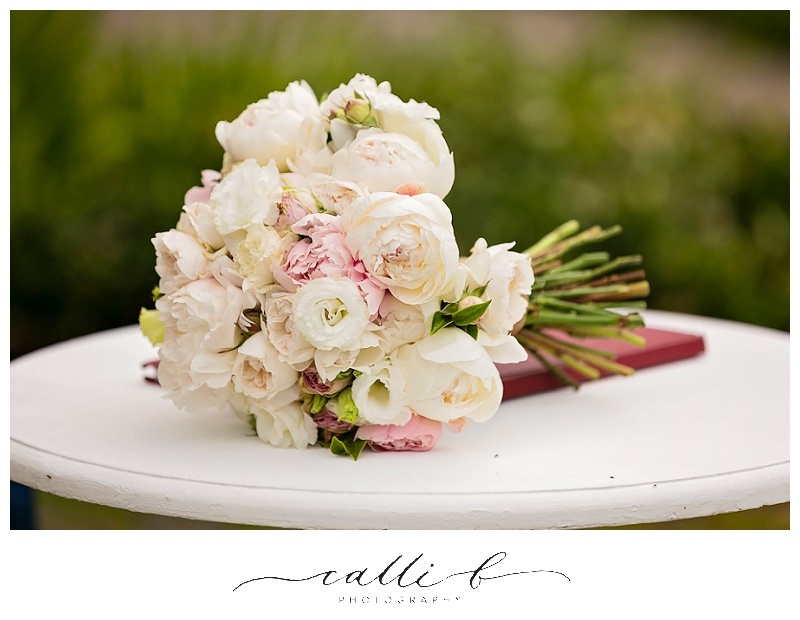 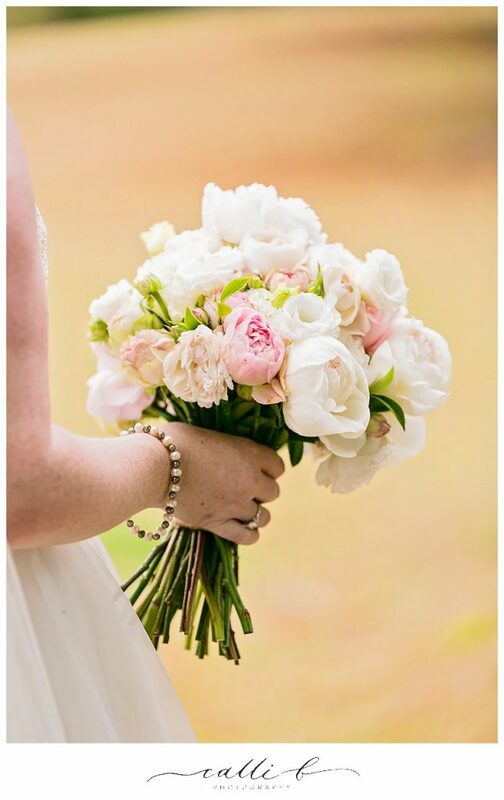 We loved creating the beautiful bouuqets of peonies and David Austin roses for Pru’s bridal bouqet concept, the classic formal bouuqet style was the perfect accent for Pru’s beautiful bridal gown. 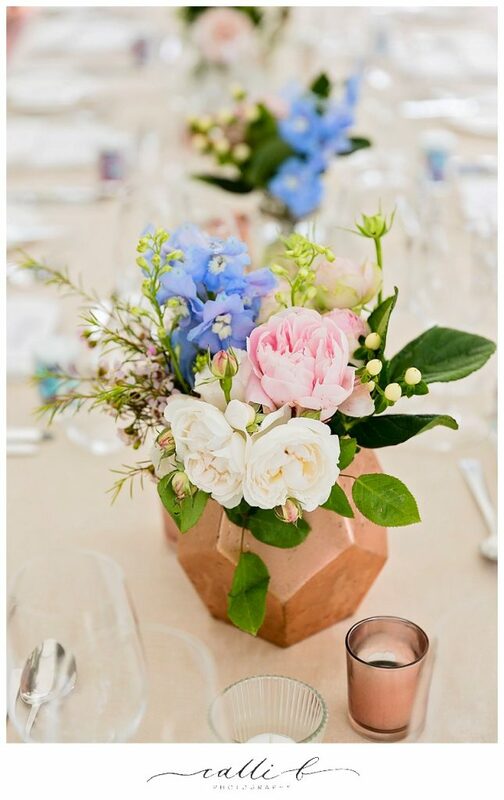 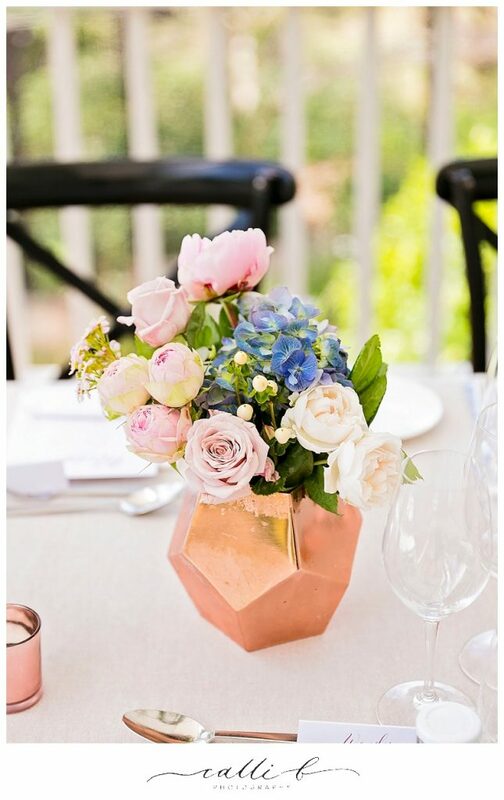 At reception Pru and Steve wanted to create a gardenesque floral concept incorporating modern style vases and it was a great opportunity to introduce our beautiful copper and concrete style vases for the beautiful reception space. 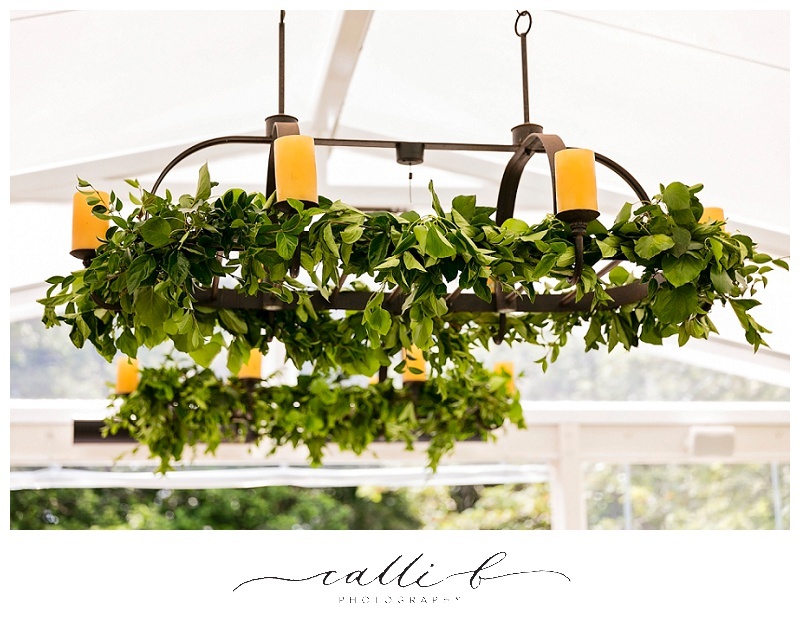 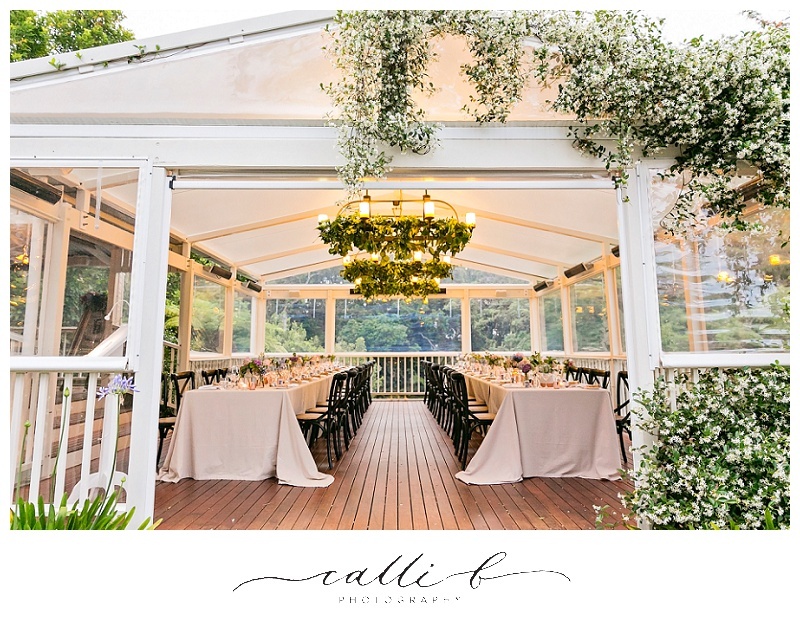 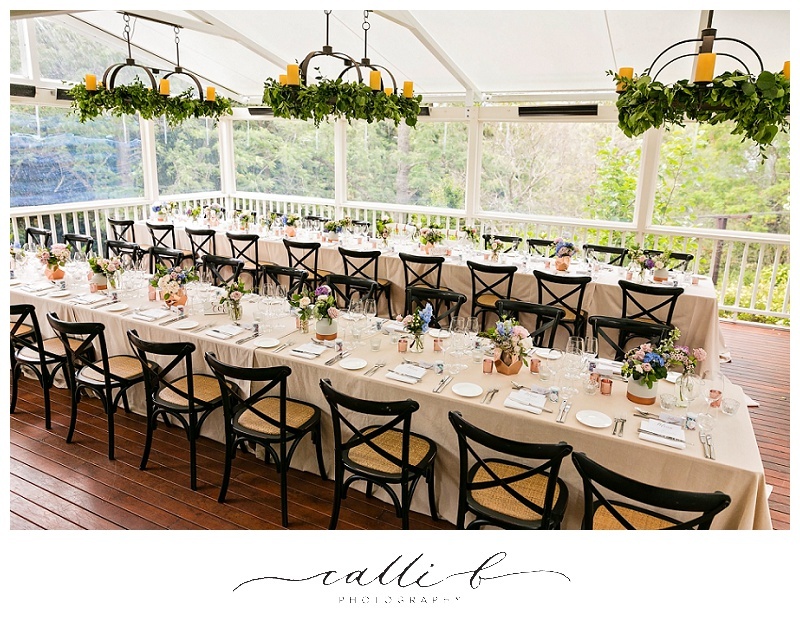 We also dressed the overhead chandeliers with gorgeous greenery accents and they added a touch of outdoors to the divine dining space. 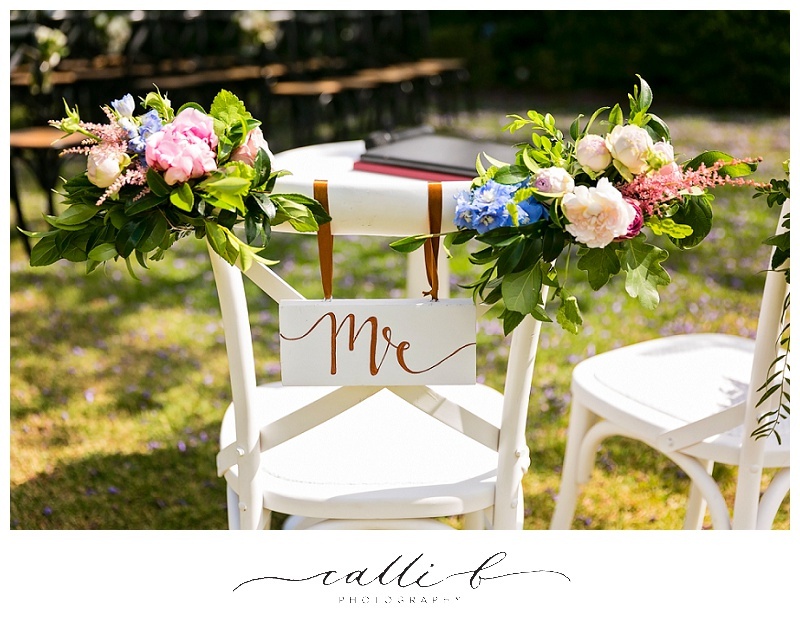 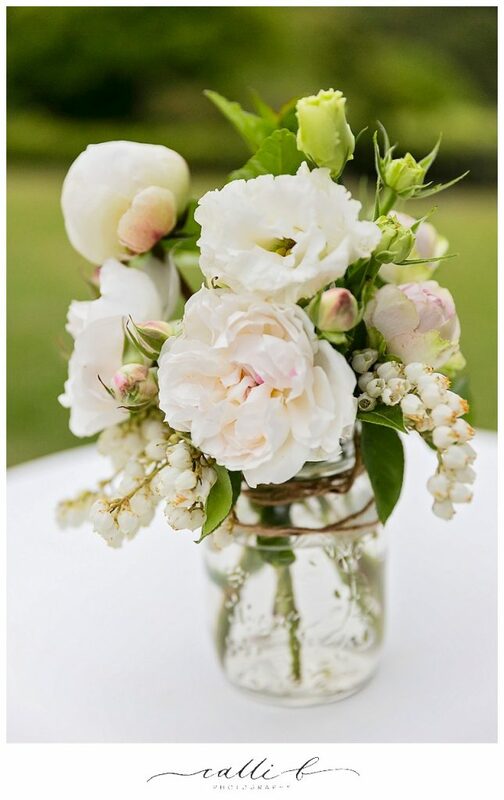 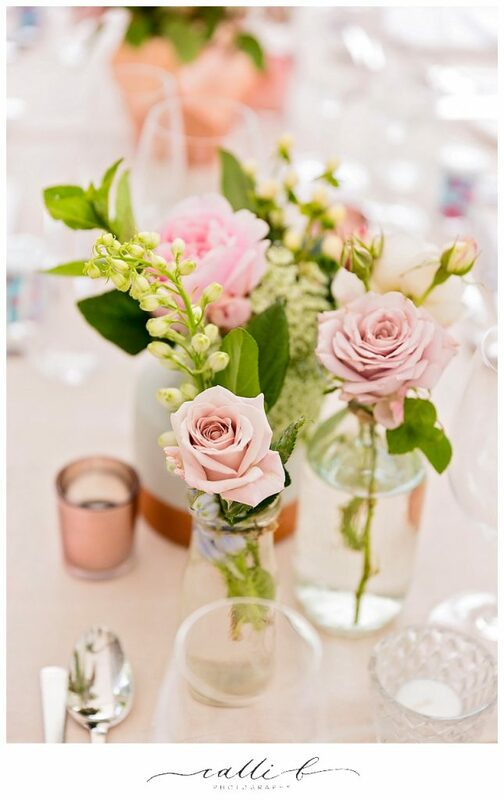 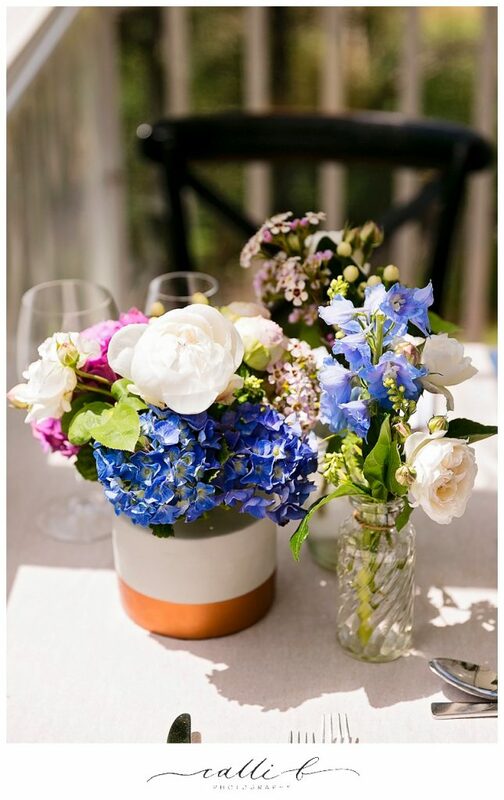 We loved the table names, significant floral blooms including gardenia and hydrangea, all favourite flowers of the bride and grooms mothers, so very sweet indeed. 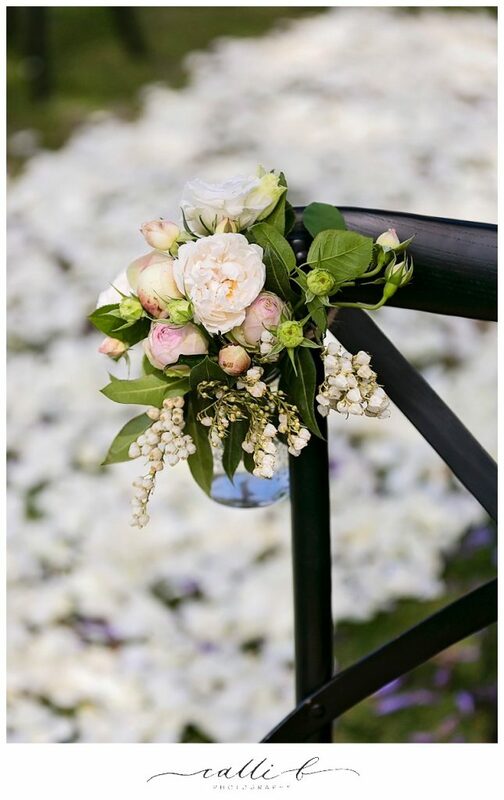 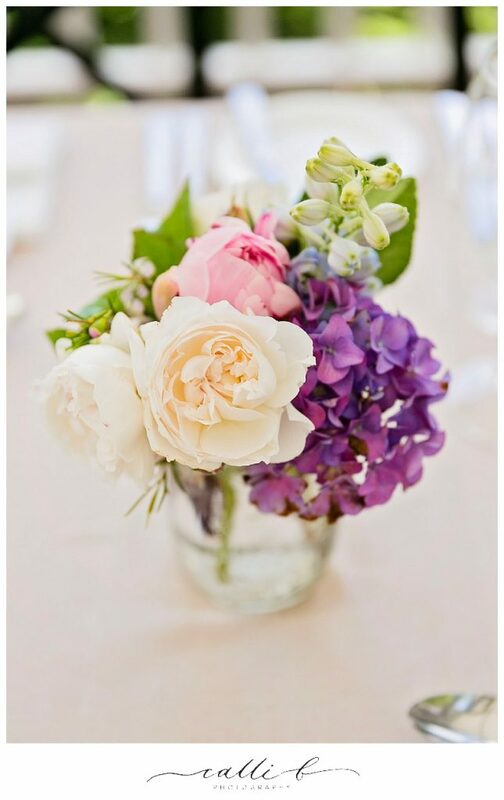 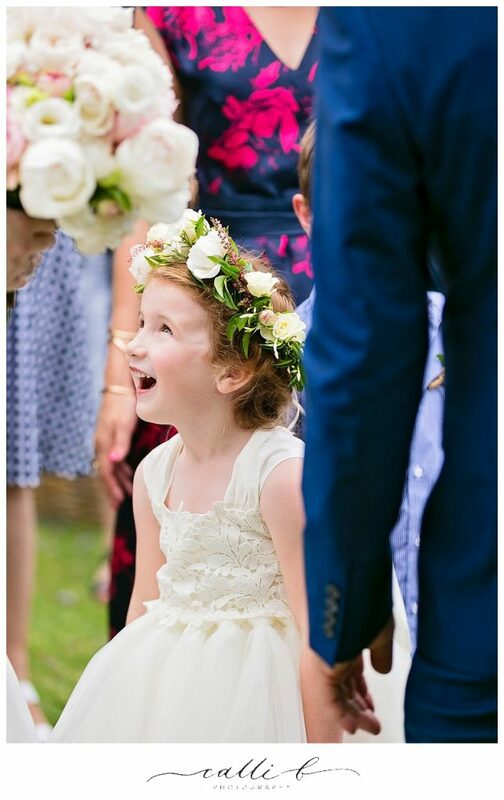 Summer weddings bring so much goodness with flower choices, some of our much loved blooms featured in Pru and Steve’s concept, their wedding flowers included peonies, hydrangea, David Austin roses, lisianthus and cluster roses. 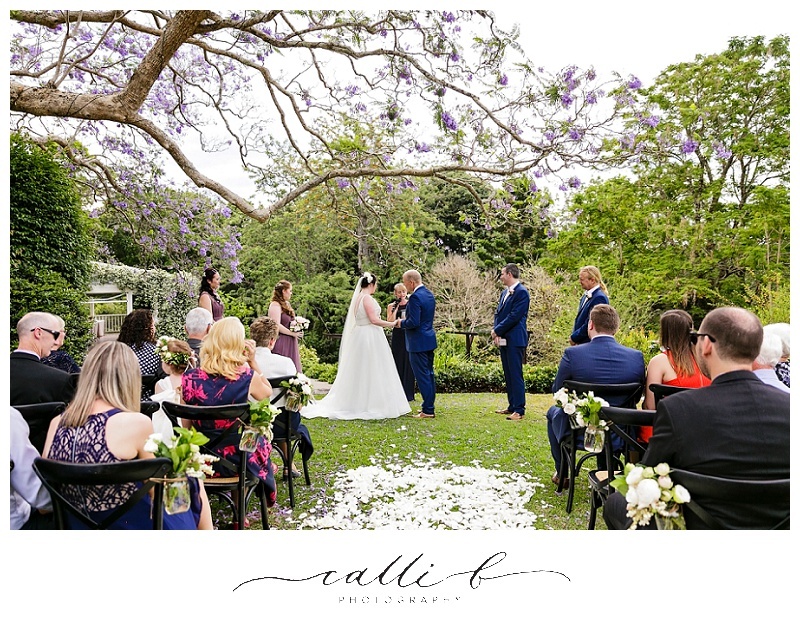 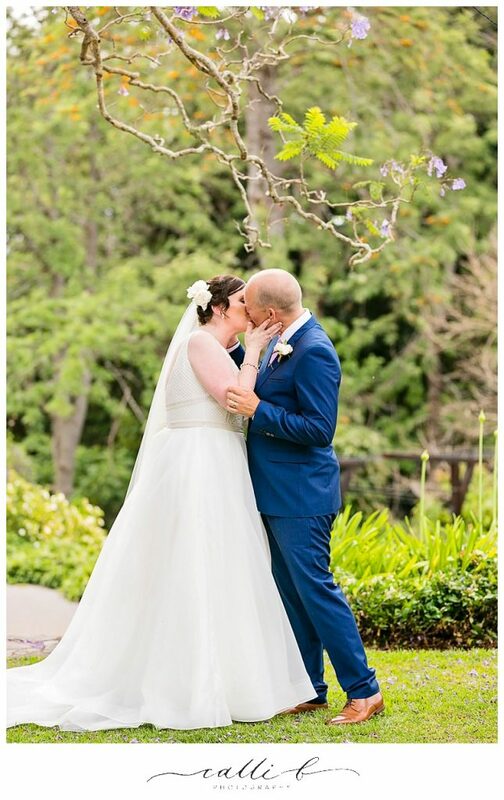 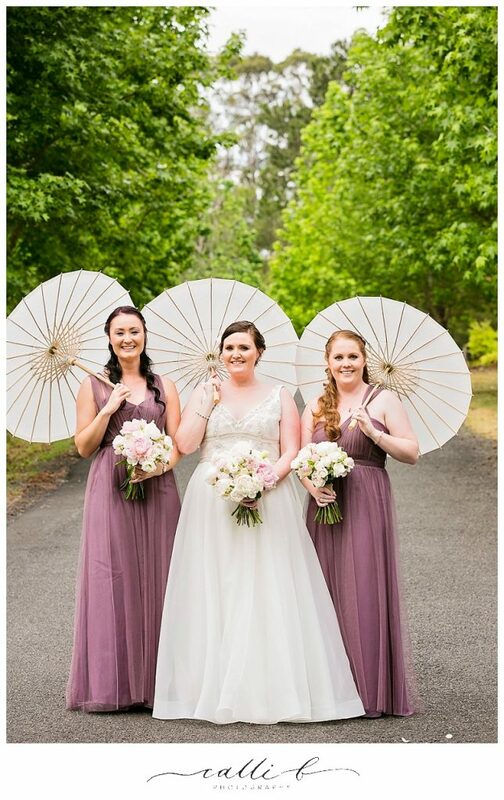 The beautiful colour palette featured a gorgeous extension of colour from neautral ivory and white tones, to antique pink, lavender blue and purple hues, combining beautifully to accent the gorgeous property and that beautiful Jacaranda Tree! 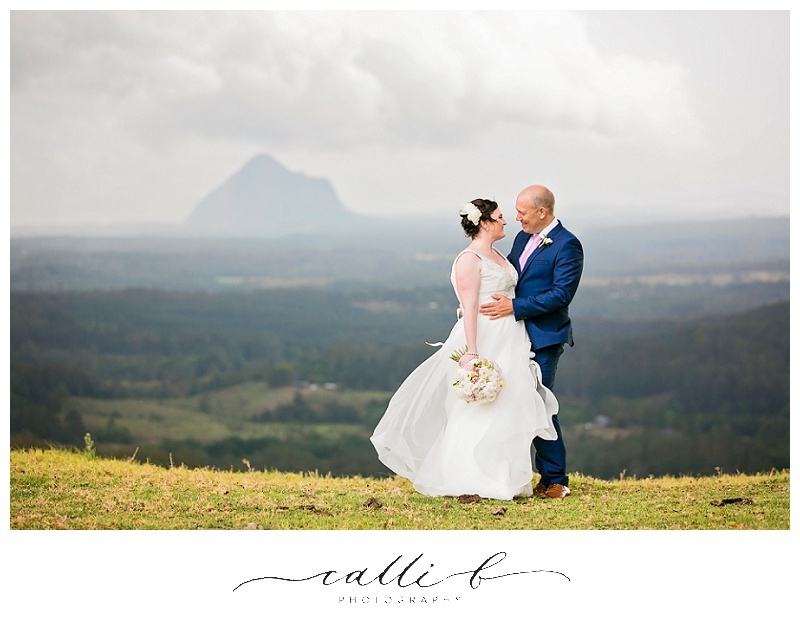 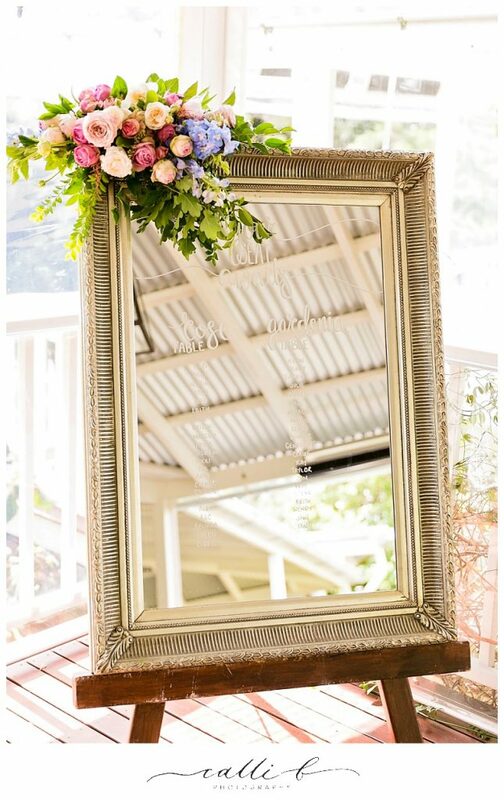 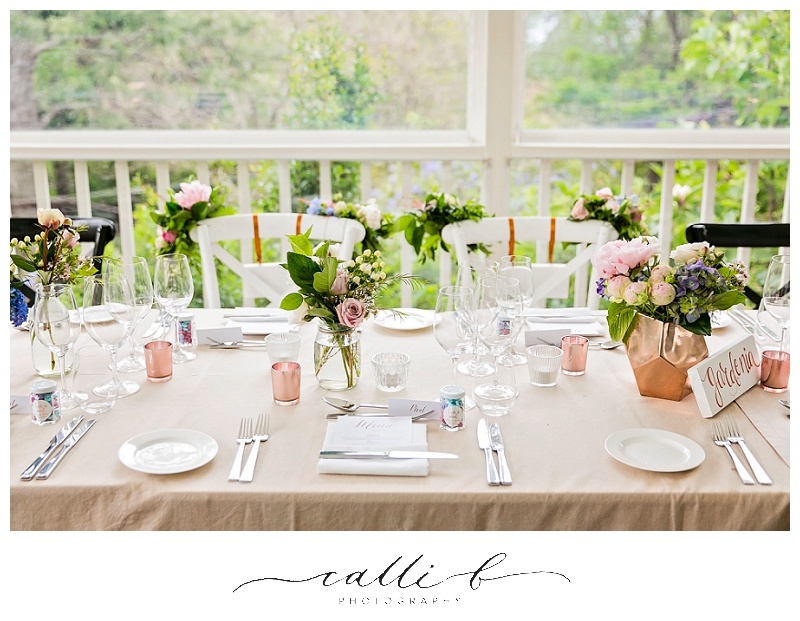 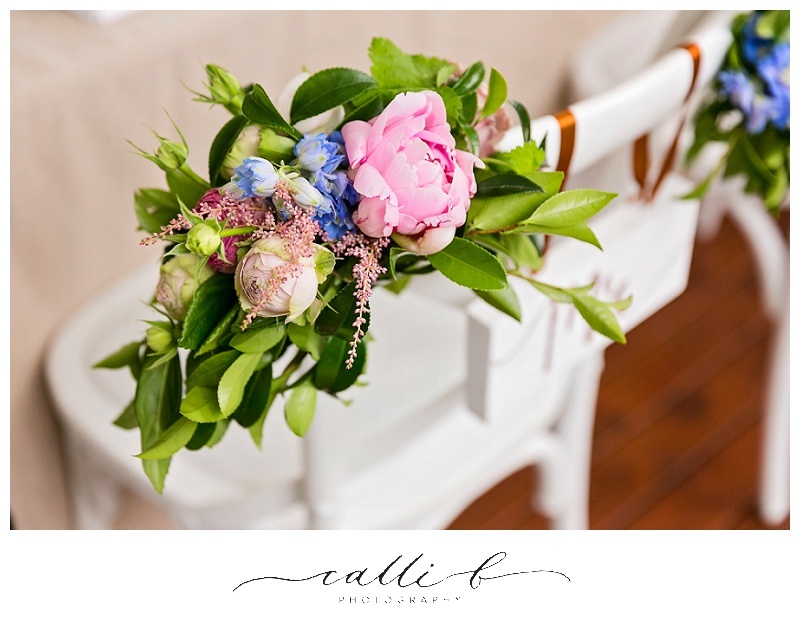 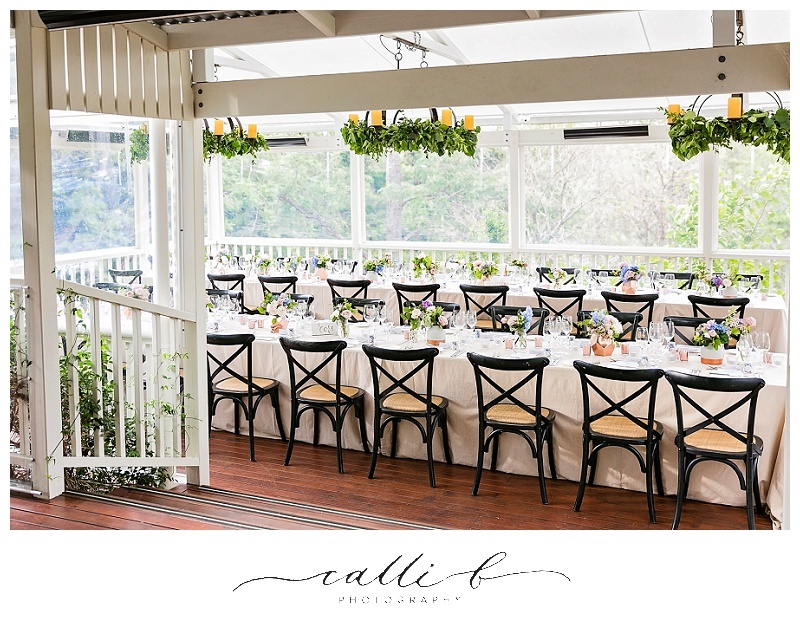 Congratulations Pru and Steve on your beautiful Spicers Clovelly Estate wedding day!